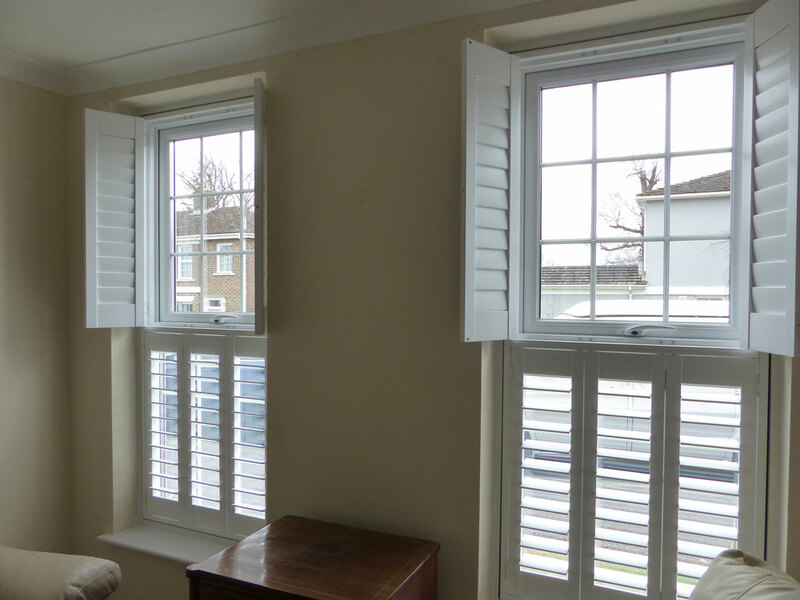 Top Opening or Tier On Tier Shutters are two shutters frames fitted to your windows so that the top set can be fully opened in isolation from the bottom set (like a stable door). 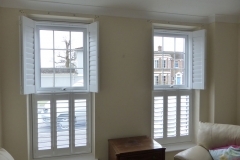 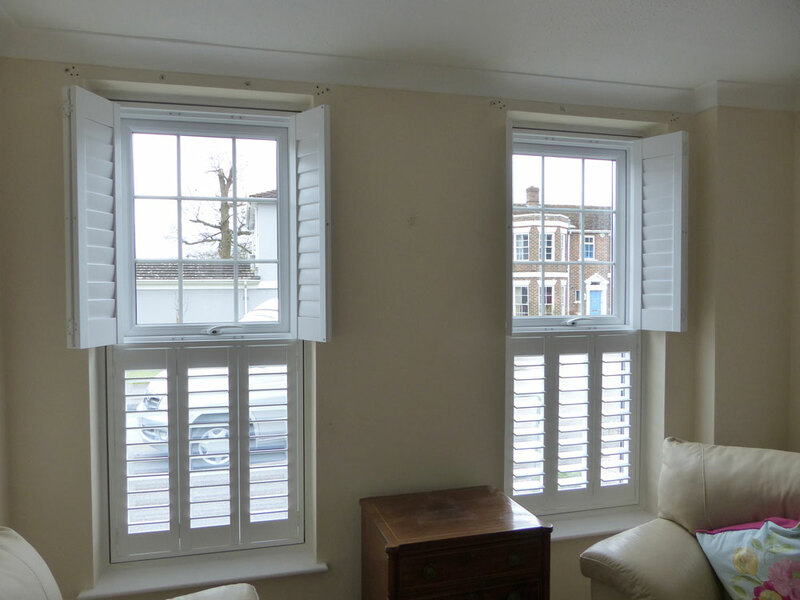 This style of shutters is very traditional and only really suitable for very tall windows. 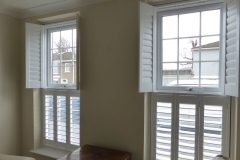 Check out some examples of our Top Opening shutters below.